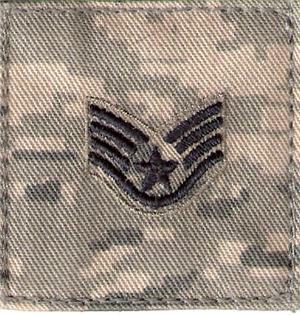 ABU AIR FORCE RANKS Blue Thread Color with Hook Fastener Military Name Tapes & Rank Insignia. Leather Flight Badges for all Branches of Service. Dark Blue Thread ABU Rank Insignias with Air Force Designs. The Ranks come 2 inches by 2 inches with Hook Fastener Sewn on them.